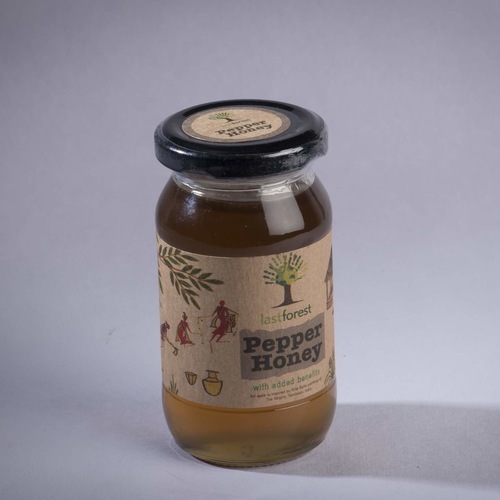 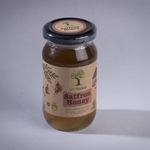 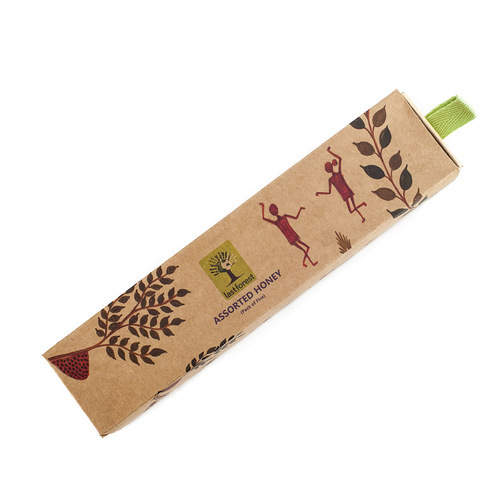 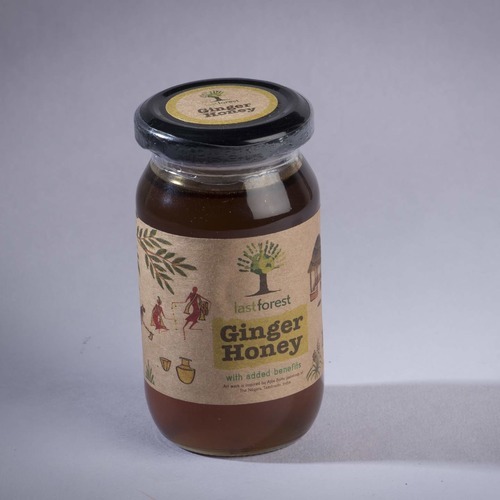 Organic honey infused with a natural flavour of saffron. 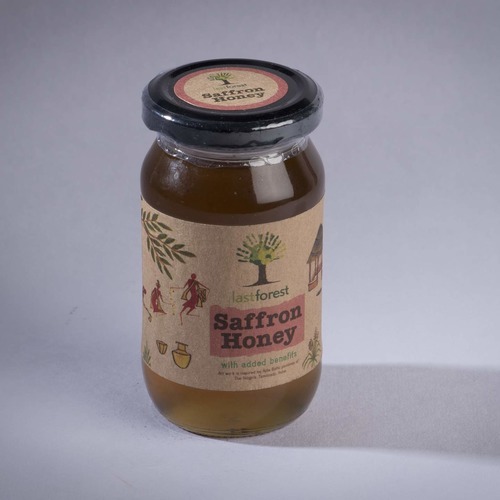 The unique flavour of Saffron Honey is perfect for baking, cooking, or enjoying in a cup of tea. 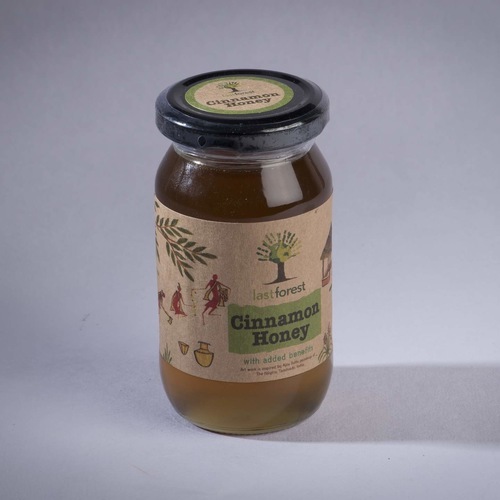 Its also a great natural sweetener and helps with digestion.